That’s the word from Calvo Mawela, CEO of MultiChoice Group, which will list on the JSE on 27 February. Originally launched as a separate business under Naspers, Showmax was integrated into MultiChoice in 2017, with Showmax’s Polish operations (not part of the integration) subsequently being closed down. Naspers now intends to unbundle its entire controlling stake in MultiChoice to shareholders shortly after the listing. However, MultiChoice is looking to improve the Showmax offering, starting with developing more original local content. Following the success of Tali’s Wedding Diary, it will soon debut its second original series, The Girl from St Agnes, on 31 January (watch the trailer below). 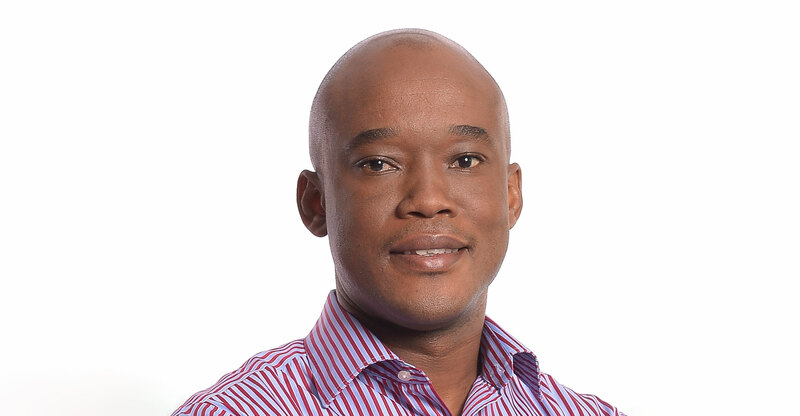 Mawela said MultiChoice has no intention of reporting Showmax’s numbers separately when it publishes its interim and full-year results, saying the business is still “in its infancy”. However, as Showmax grows and becomes “significant in our overall mix, we will have to report on it”.